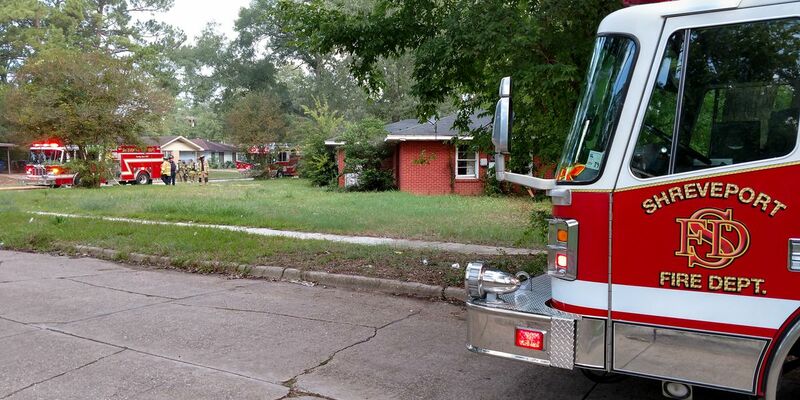 SHREVEPORT, LA (KSLA) - The Shreveport Fire Department responded to a house fire Monday morning after tending to a fire at the same home days earlier. According to firefighters on the scene of a fire in the 7200 block of Burlingame Blvd, smoke was reported inside a home near the intersection of Windsor Drive and Huntington Lane shortly before 8 a.m. Monday. The district fire chief told KSLA News 12 that the home had no utilities and it was vacant at the time of the fire. He also said the home burned once within the last two days. Firefighters had the fire under control within ten minutes of the initial call.